• a glossary of English and Japanese terms. Hijikata’s butoh-fu: what is an image? Sondra Fraleigh is Professor Emeritus of dance and somatic studies at the State University of New York at Brockport. She chaired the Department of Dance at SUNY Brockport and has been a Faculty Exchange Scholar for the State University of New York. Her innovative choreography has been seen in theaters in New York, Germany, and Japan, and she is often a guest lecturer in Europe, America, and Asia. Fraleigh is the founding director of Eastwest Somatics Institute for the study of dance and movement therapy, a member school of ISMETA, International Somatic Movement Education and Therapy Association. Tamah Nakamura is a professor at Chikushi Jogakuen University, Fukuoka Japan. 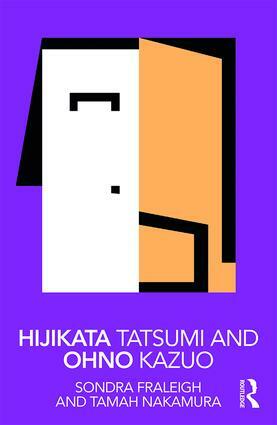 Her areas of expertise are contemporary Japan, popular culture and gender. Research interests include artistic inquiry, and butoh. She has published articles and presented on butoh in Japan and internationally.